The spearhead of Cocci Luciano Srl - proven for over than 15 years of existence in the market - is the worldwide most sold automatic packing machine in plastic mesh bags for live shellfish. 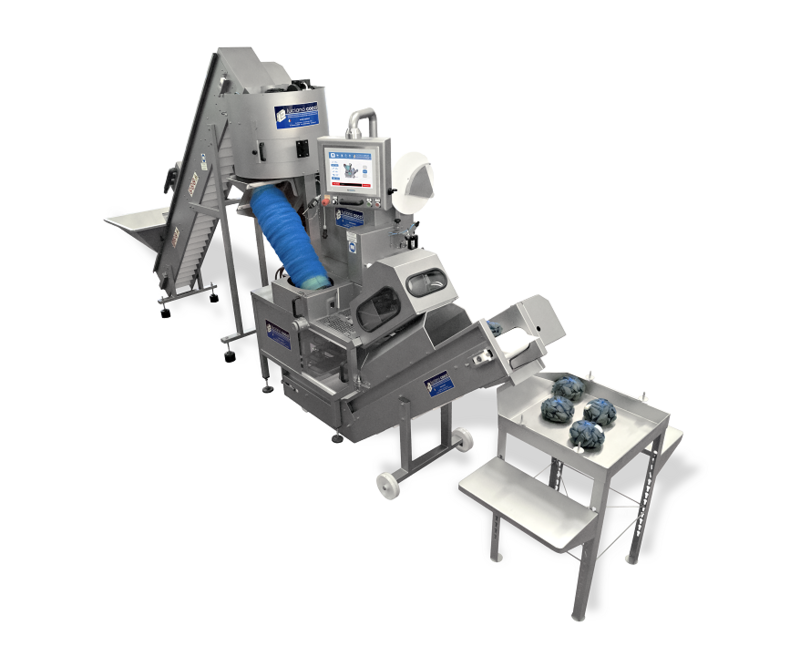 It includes exclusive and patented systems, such as the bag double tensioning system, and is constantly improved and refined using the latest technologies, while remaining firmly anchored to the tradition of the shellfish market . The Economy Bag provides a service of unparalleled quality and it is, in fact, the state-of-the-art in the shellfish packaging field. 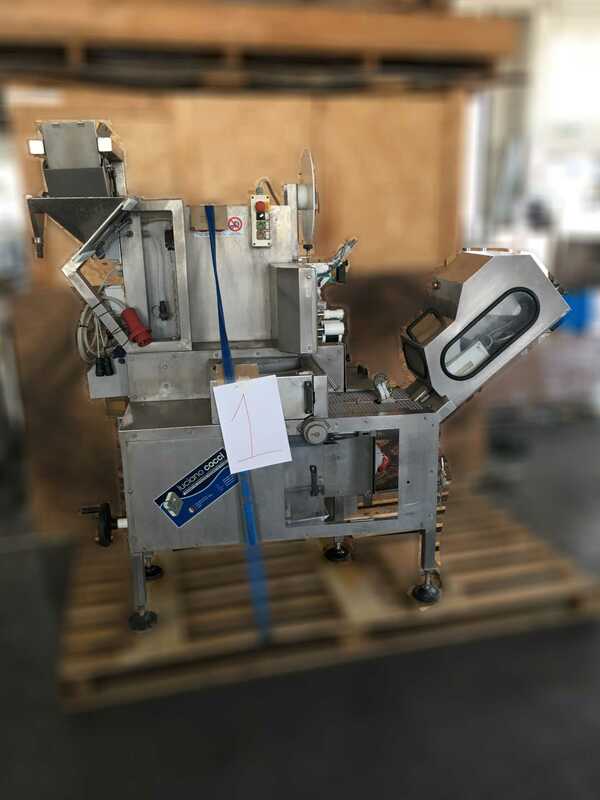 Easy to use, robust and waterproof, the automatic packaging machine for shellfish Economy Bag is practically indestructible, being built entirely using stainless steel AISI 316L . 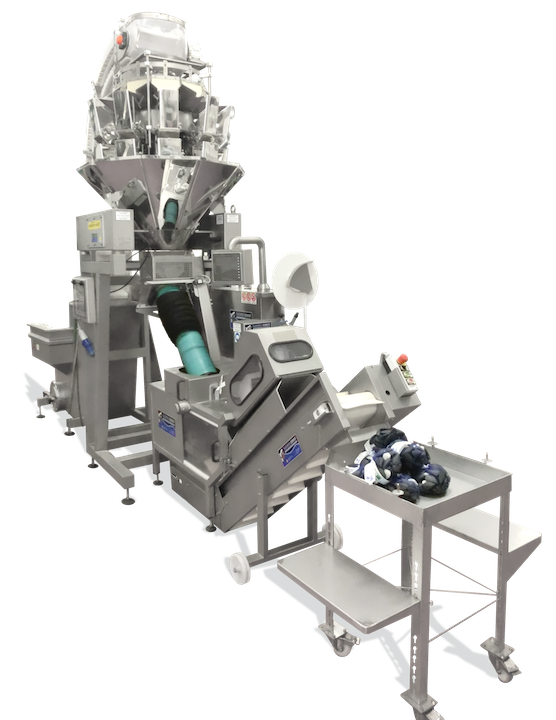 The complete line of packaging is also composed of a open cleanable belt for a vertical load, a multi-head weighing system, and a smaller belt for the final product output. 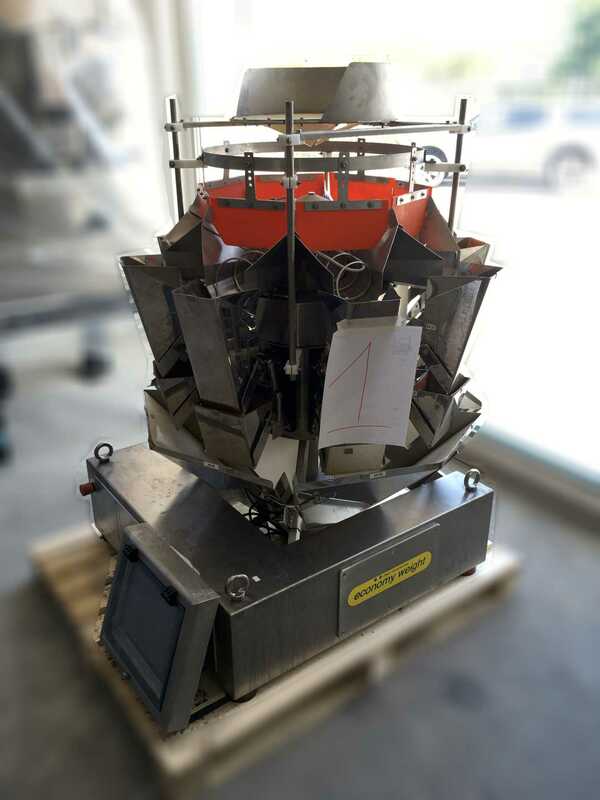 Our circular multi-head weighers with preload or linear multi-head weighers represent the top in weighing technology. Our weighers reach high speeds in terms of discharges per minute , while maintaining a degree of precision in the order of the tenth of gram. 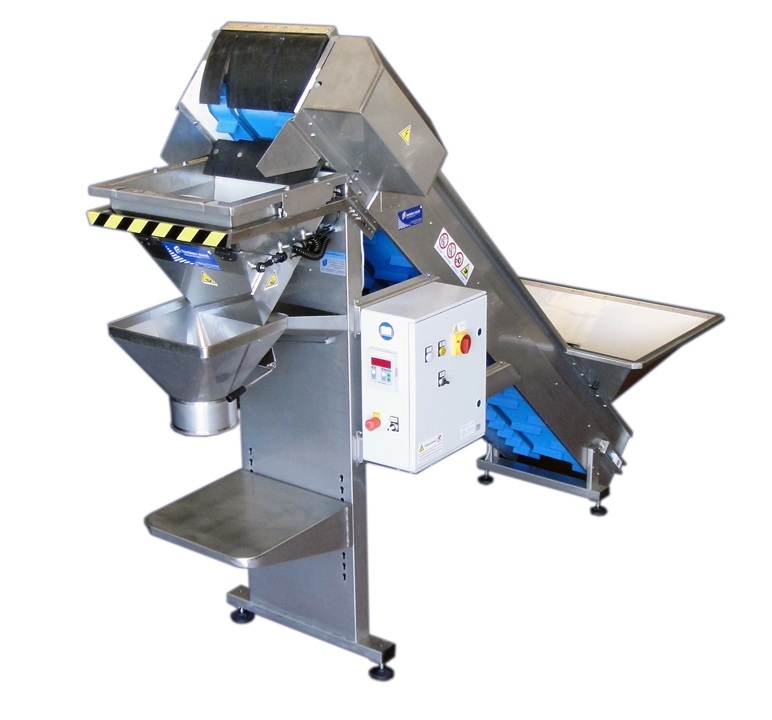 The top version allows you to pack up to 52 bags per minute, and all weighers can be used for the manual discharge in bulk bags or baskets containing a greater quantity of product. Through a multi-language touch-screen control panel and an easy-to-use interface, you can select the packing speed (34 - 38 - 42 bags per minute) and check different operating, printing and labeling parameters. Through the display you can decide, for example, if to the bag should be added a tag label, a ribbon label, or both. You can also choose the data to be printed on the back of the labels by a thermal printer or an ink multi-stamper. The packing system uses low-price continuous wire instead of the more expensive aluminum pre-shaped clips, allowing very large savings that will grow along with your productivity. The machine can be equipped with a remote assistance kit through which our technicians can check and solve from distance and in real time any malfunction in the dosing and packing stages, providing a double benefit to the customer: in addition to extremely reducing the time for resolving the encountered problem, the remote assistance kit allows to avoid the cost of an on-site service call for most of the problems. 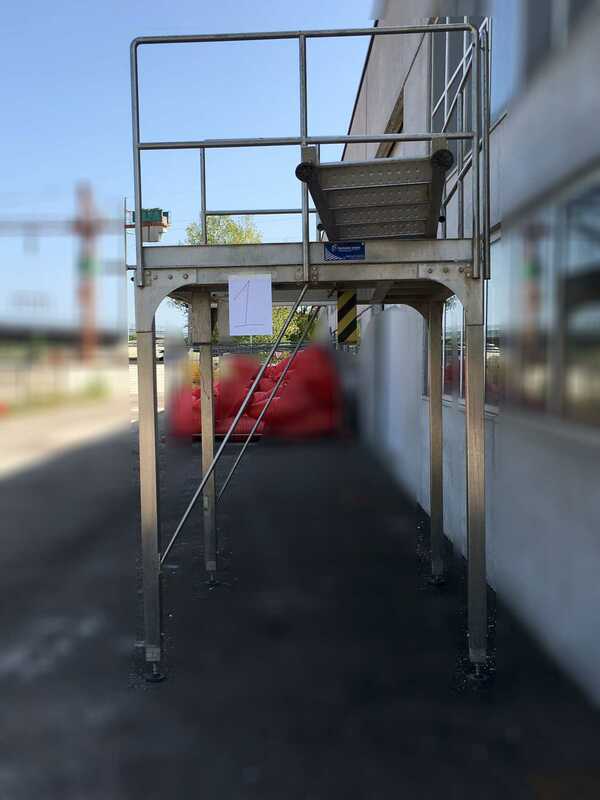 The structure of the vertical loading belt is completely open, allowing to clean and sanitize the belt in every part with extreme ease and speed, remaining in total safety for the operator even when the belt is running. 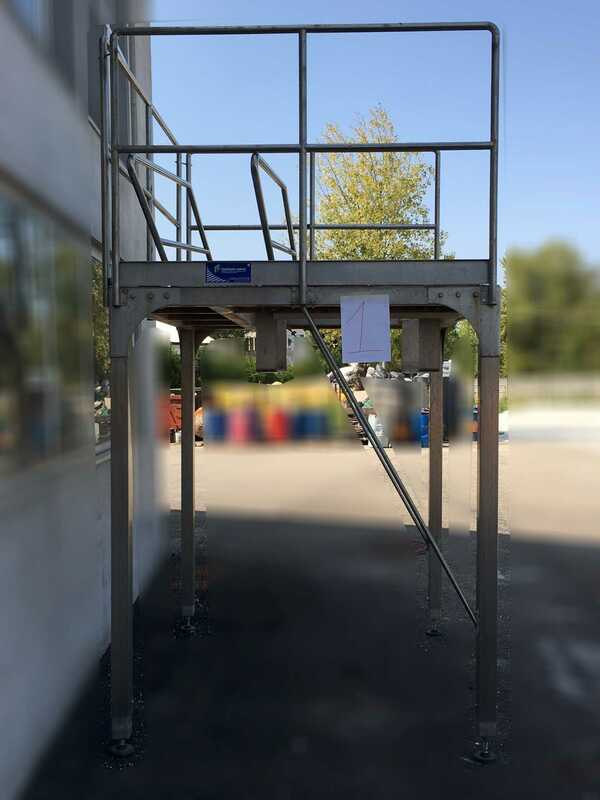 In addition, the entire weighing system can be equipped with a mezzanine structure, which allows an easier maintenance and cleaning of the machine, in accordance with the health & safety rules. 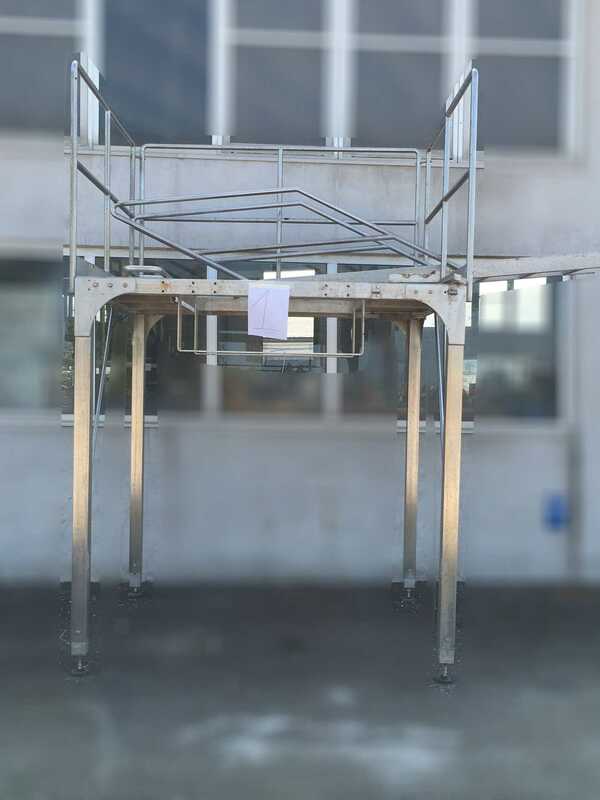 To take full advantage of the high speed packing characteristics of the Economy Bag machine, we have developed a new patented system for the automatic loading of the net on the main pipe. 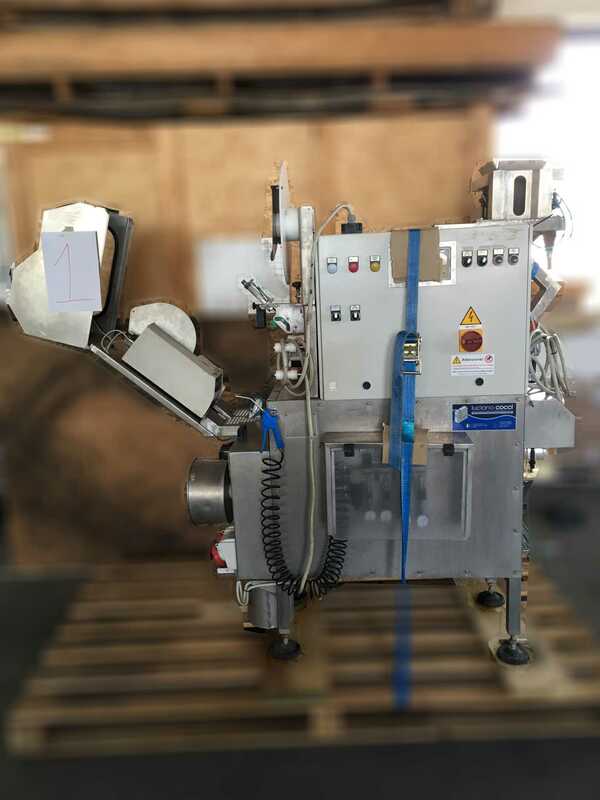 Furthermore, to facilitate the work of the operators, the end of the line can be represented by a motorized swiveling/turning table, for the best displacement of the bags, or alternatively by an automated system for multi-bag packaging. The packing machine is composed of complementary and interchangeable modules, according to the needs of the customer. 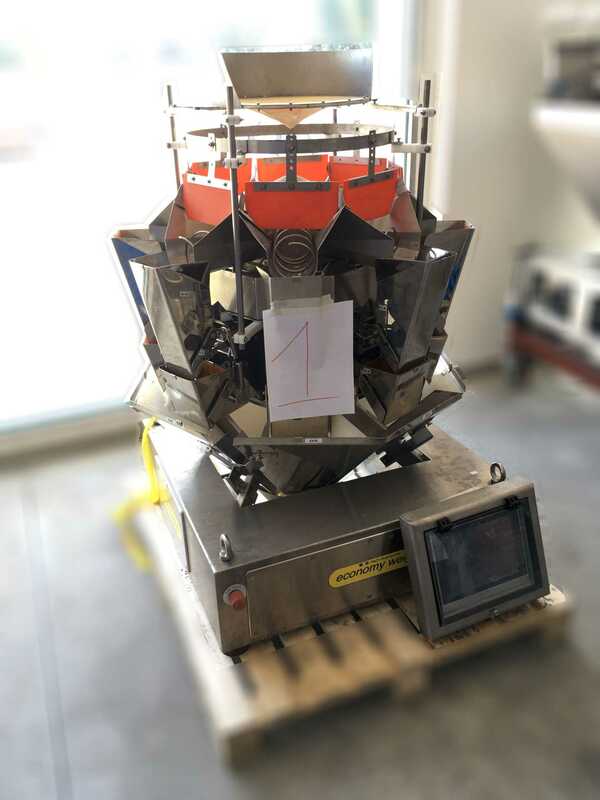 Since the machine is extremely customizable, it is possible to perform an upgrade at any time by deciding to replace, for example, the volumetric dosing system with a multi-head weigher, or a tray-filling system in place of the classical bagging machine.